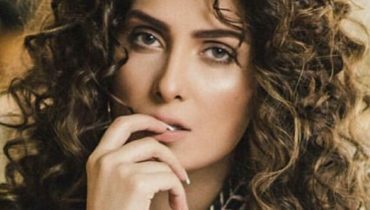 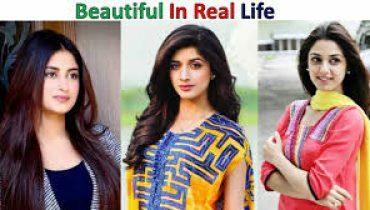 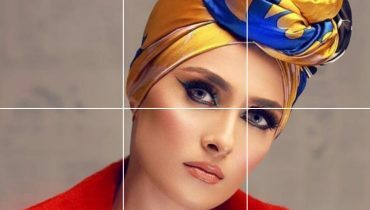 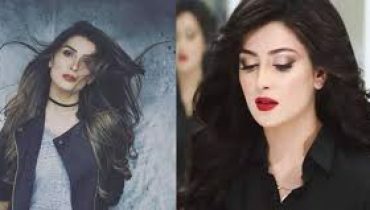 Ayeza Khan Looks Edgy Stunning in Curly Hairs Look! 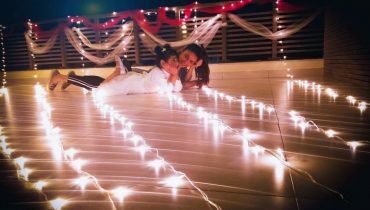 Check Latest Photoshoot! 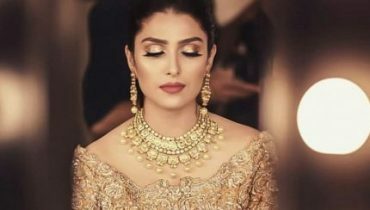 Another look up of Ayeza Khan for Natasha Saloon’s series ‘I am Woman’! 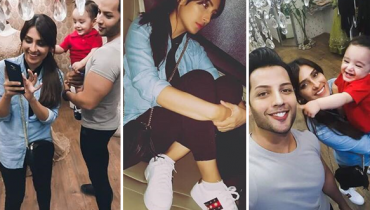 Ayeza Khan celebrating New Year Eve with adorable children Hoorain and Rayan! 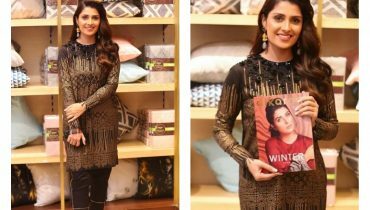 Ayeza Khan wearing Sana Abbas winter Pret at a recent event! 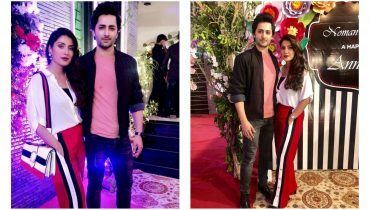 Ayeza Khan and Danish Taimoor at the wedding anniversary of Nauman Masood! 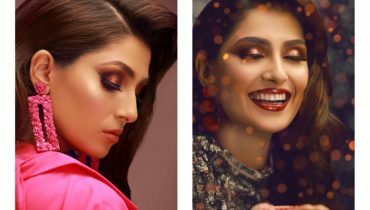 Ayeza Khan’s recent clicks giving us goosebumps! 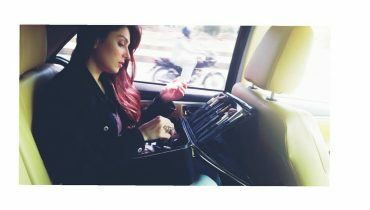 Ayeza Khan brand ambassador of Alkaram visited Emporium Mall! 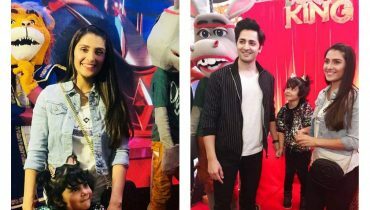 Ayeza Khan and Danish Taimoor with their daughter Hoorain at the premier of Donkey King! 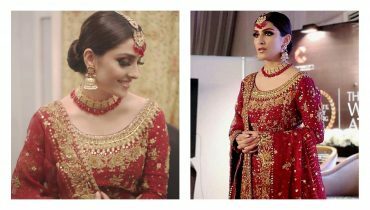 Ayeza Khan at wedding atelier in Karachi!